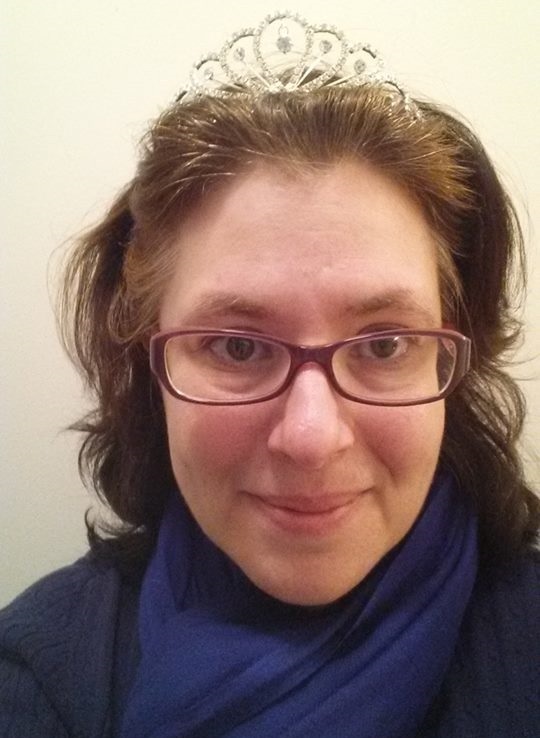 Steve chats with Jessica Olin, director of the Robert H. Parker Library at Wesley College and creator of the Letters to a Young Librarian blog. Jessica Olin is the Director of the Robert H. Parker Library at Wesley College. Her professional interests include incorporating popular reading materials into traditional academic library collections, building communities at liberal arts college libraries, and bridging the gap between library science graduate programs and professional practice. In her limited spare time, she likes to cross-stitch, watch Doctor Who, spend time with her geriatric cat, and read lots of comic books.